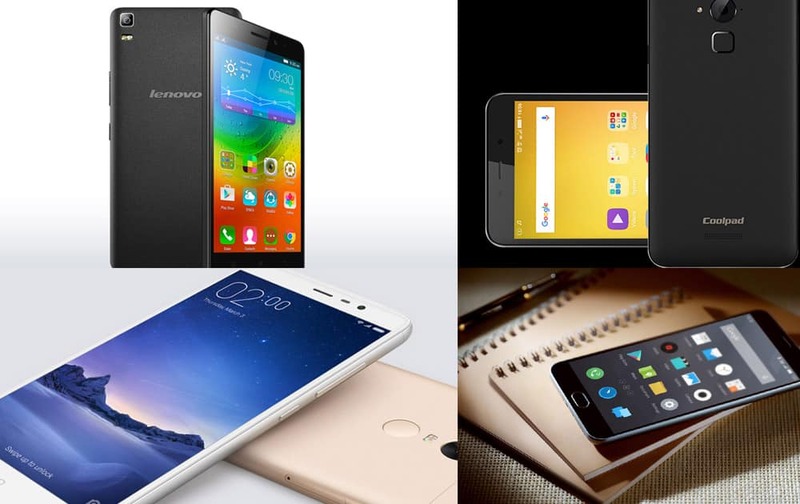 Here are top 10 smartphone under Rs 10,000 for April 2016. 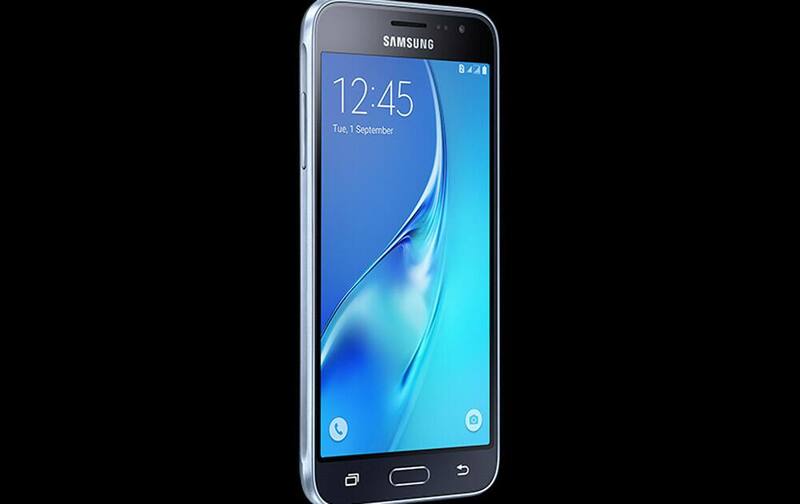 Samsung Galaxy J3 with S Bike mode NFC Sticker, 5 inch screen, 1.5 Ghz Quad Core Processor available on Snapdeal at Rs 8,990. 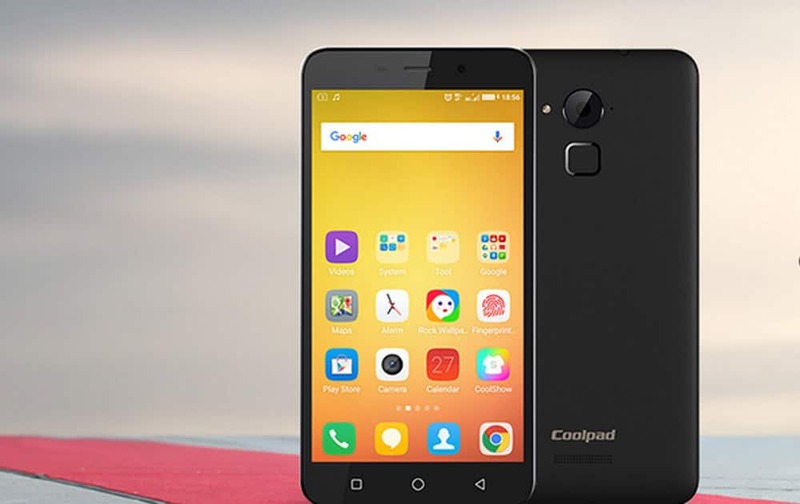 Coolpad Note 3 with 5.5-inch screen, 1.3GHz Cortex-A53 MT6753 Mediatek Octacore processor, 3GB RAM available on Amazon at Rs 8,999. 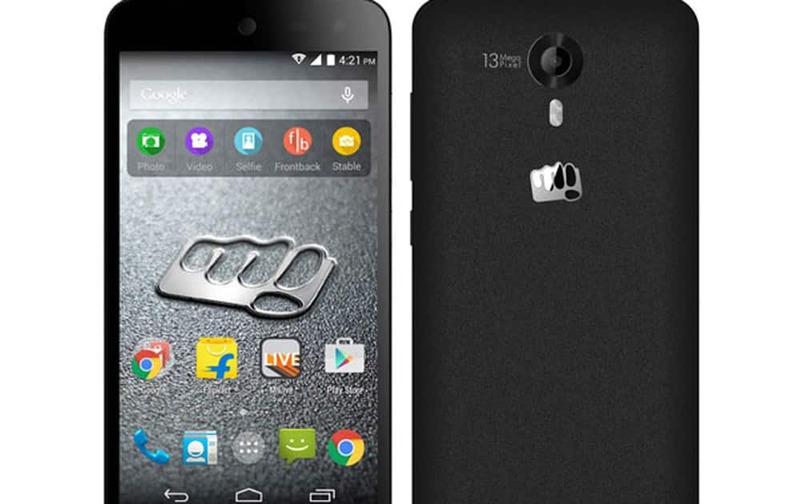 Micromax Canvas Nitro 4G with 5 inch screen, 2 GB RAM, 1.4 GHz Octa Core Processor available on Snapdeal at Rs 9,115. 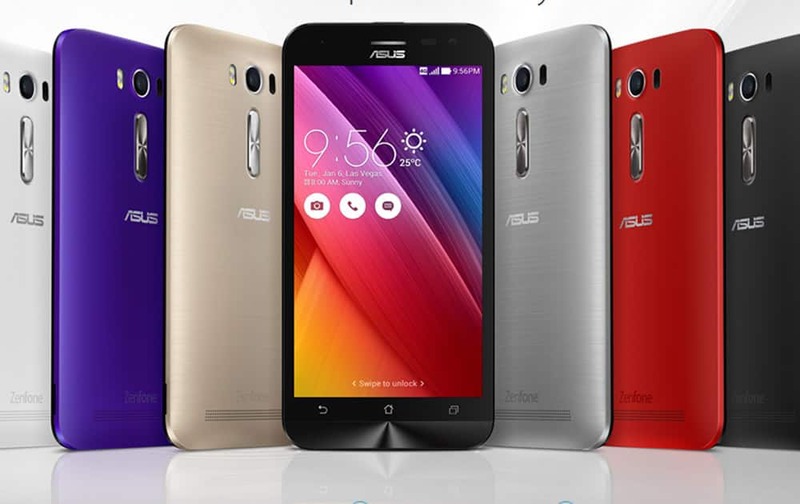 Asus Zenfone 2 Laser ZE500KL (16GB) with 5-inch screen, 2 GB RAM, 13 MP camera available on Snapdeal at Rs. 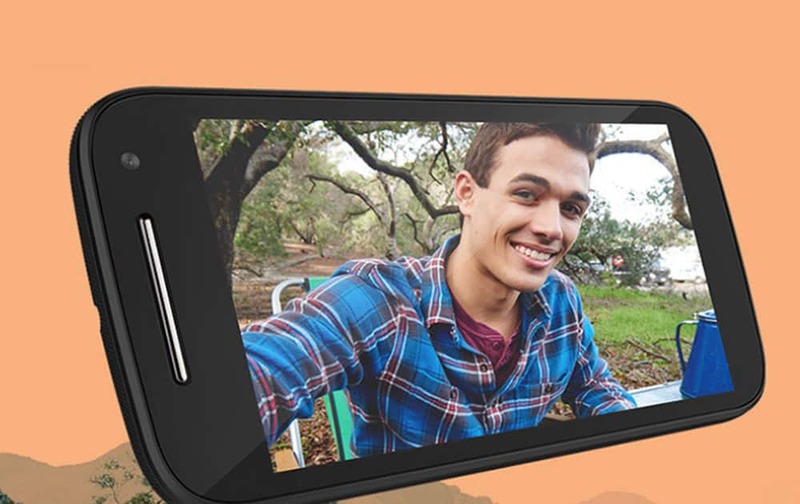 8,999. 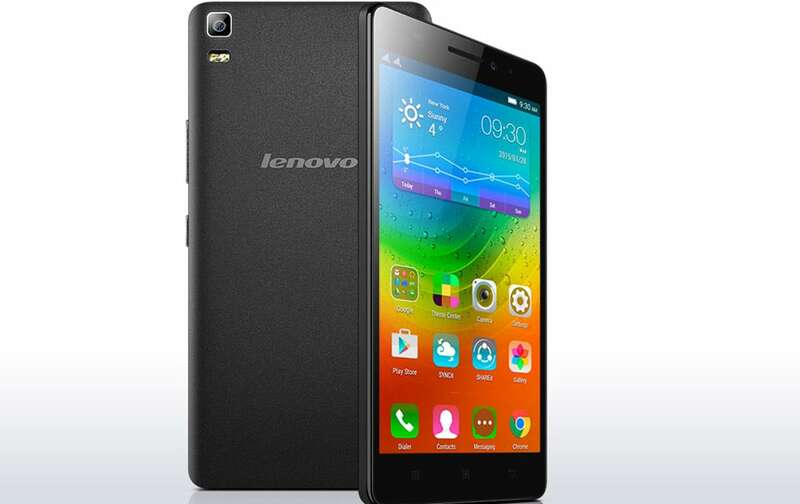 Lenovo K3 Note with 5.5 inch screen, 13MP camera, 2 GB RAM available on Flipkart Rs Rs. 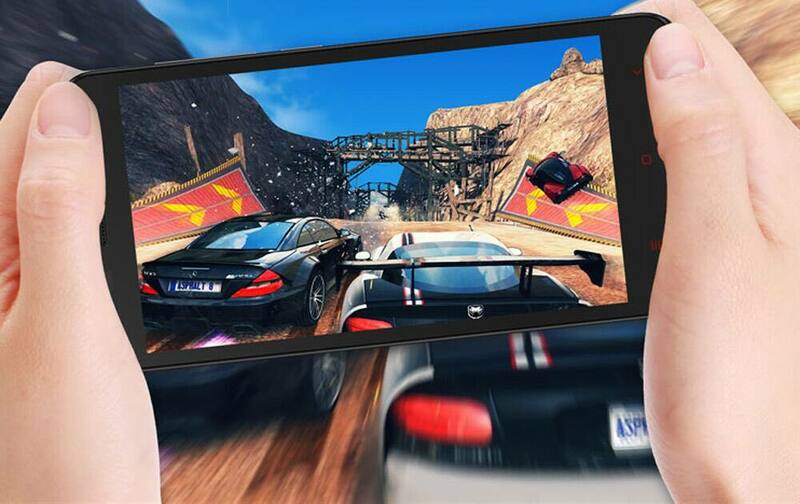 9,199. 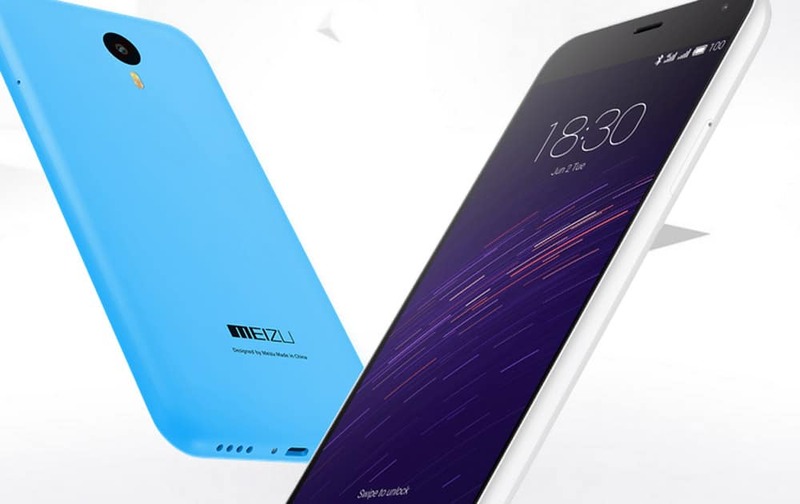 Meizu M2 Note with 5.5-inch screen, 13MP camera, 1.3GHz octa core processor available on Amazon Rs 9,999. 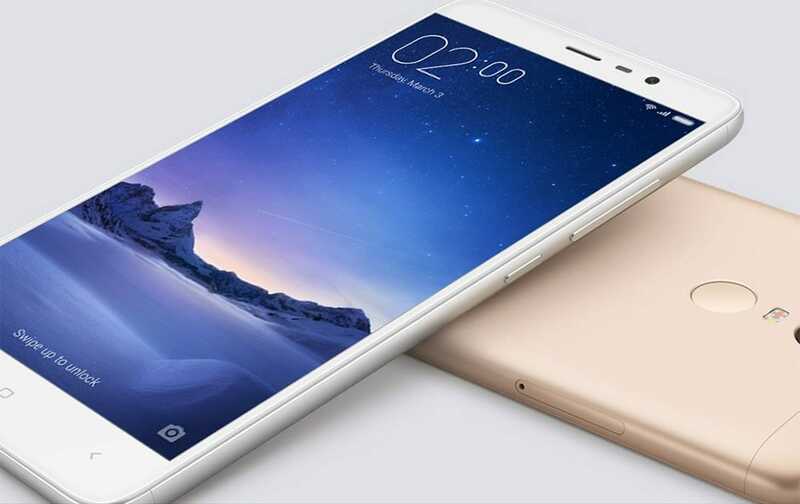 Xiaomi Redmi Note 3 (2GB + 16 GB) with 5.5 inch screen, fingerprint sensor, metal body, available on Mi.com at Rs 9,999. 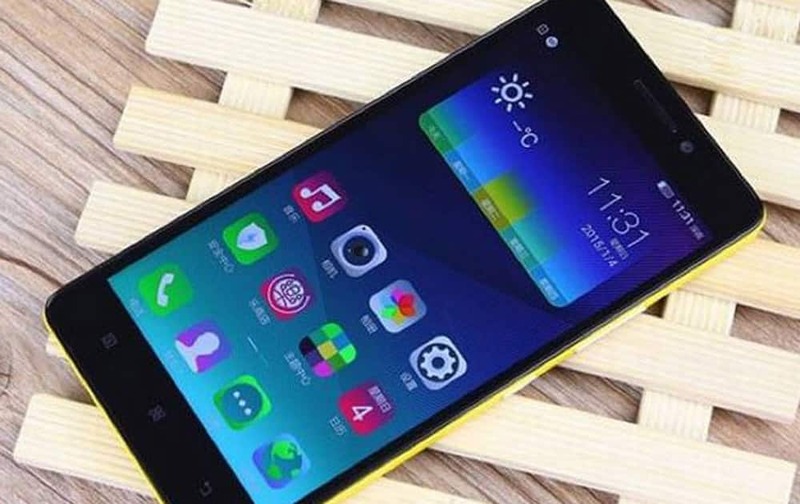 Xiaomi Redmi 2 Prime with 4.7-inch screen, 8MP camera, 1.2GHz processor available on Amazon at Rs 6,999.